For the helluvit, I've decided to do a quick little 90's themed series. This wasn't really sparked by anything besides my occasional urge to reminisce on the past. To kick this series off, I figured why not set the mood with some music. Here are 6 of my favourite bands and artists from the 90's (5 simply wasn't enough), as well as a preferred song by said artists. "Raise your hand if you love music!" "Raise your hand if you like to listen to old tunes!" "Raise your hand if you were born or lived through the 90's!" If you raised your hand at all, then this post is for you! Join me and enjoy this blast from the past! however, I just had to share this. Talk about an irritating song that you can't help but sing along to. Who are your favourite artists from the 90's? Gotta love 90's music! Spice Girls were my fav! 90's music was just the BEST. The charts today just aren't the same! I really miss watching Top of the Pops on a Friday night haha. 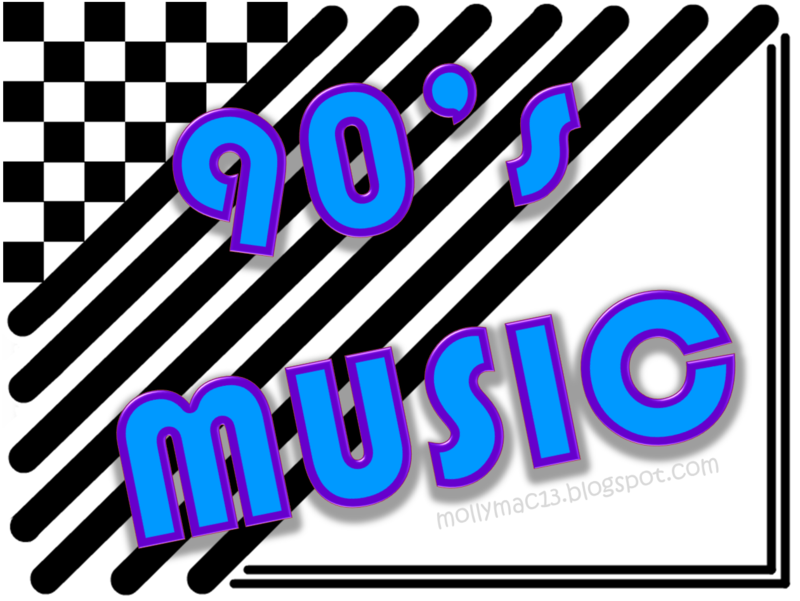 90's music is the BOMB!! Love Britney!! I used to listen to ALL of these songs growing up! I even have embarrassing recordings of me singing them :| as I'm sure a lot of people do haha! Are you doing any more to this series? I used to love AQUA! :D.
I love all of the groups you mentioned, except Destiny's Child, was never a fan of them. Sometimes is definitely going to be stuck in my head now :( haha! Thank you for the comment on my Hunger Games post, I'll give you a follow, would be really nice to see you following back. Woo for the 90's. I loved All saints! Nirvana was an American rock band and part of 90s music groups. They released just 3 full length studio albums in their seven year career. This band was among most influential and popular bands of that era.